This highly topical book explores the new technological environment we have created, and our adaptation to it, twenty-five years after the death of John Bowlby. In the space of just a couple of decades, the world has changed radically, and we are changing too: personal computers and smartphones mediate our lives, work, play, and love. Relationships of all kinds are now conducted through mobile phones, email, Skype and social network sites. 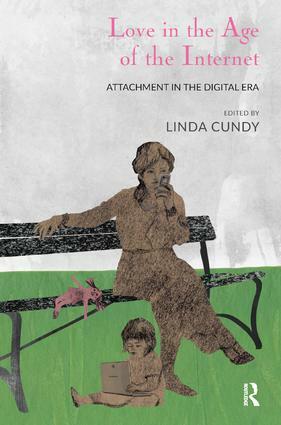 Attachment theory is concerned with the impact of the external world on internal reality, where twenty-first century experiences encounter the powerful, primitive, and ancient instinct for attachment and survival. This book is written by psychotherapists whose practice, with individual adults and couples, is informed by attachment theory. It contains theoretical, observational, and clinical material, and will be relevant to all psychotherapists, psychoanalysts, counsellors, and psychologists interested in the profound impact of digital and communication technologies on human relationships.